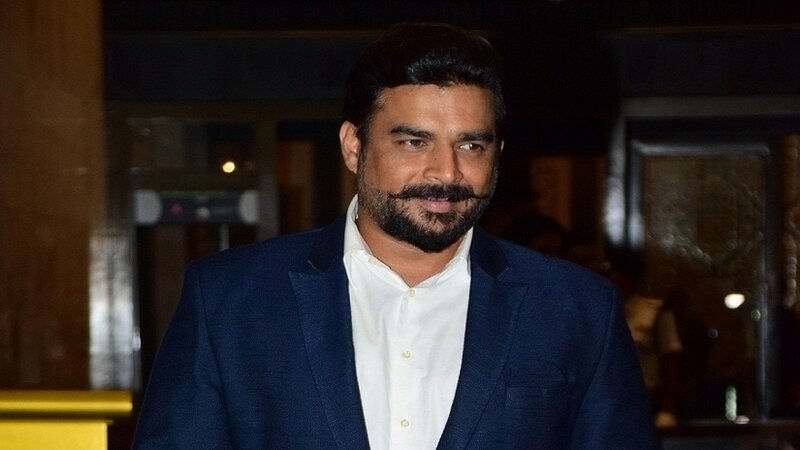 Mumbai: Even as southern superstars Rajinikanth and Kamal Haasan have announced their entry into politics, actor R Madhavan says he has no interest in foraying into the field. At the trailer launch of the Amazon Prime Original series Breathe, Madhavan was asked if he wants to get into politics. He said, "I am not politically inclined and I do not want to be a politician. I am doing my service in acting and I am happy with it. "If people are joining politics with the intention of serving for the betterment of the nation, it is good. When young people joined politics coming from a background of the common man, like the one happened in the US when Barack Obama became President, young people get a visionary. That is good for the nation." The actor is currently excited about Breathe, an eight-episode psychological thriller that explores the lives of ordinary people faced with extraordinary circumstances. The story of Breathe also has an element of organ donation. Madhavan said in real life, he had registered for organ donation 10 years ago. "I think organ donation is a great thing. When you know that your one step is saving five lives, it should be encouraged. At the same time, there is a misconception about organ donation that the body might get distorted and all, but in the show, we have shown an insight of organ donation. Having said that, our show is not to propagate organ donation. 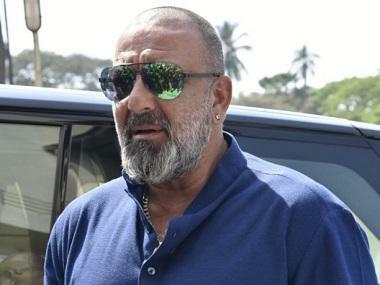 It is a thriller and it is a good story." Breathe marks the first time that Madhavan is exploring the digital platform after acting in films for the last 20 years. "Yes, it is a new platform where if we are providing good content, we can reach a wider audience. But then that content has to be high in quality because it is going worldwide. Digital content is private viewing whereas cinema is a community viewing, so the contents are different in nature." The trailer launch event here was also attended by other cast members of Breathe; Amit Sadh, Sapna Pabbi, Neelima Kulkarni, Atharva along with Vijay Subramaniam, Vikram Malhotra and Mayank Sharma. It will go live on 26 January in three languages — Hindi, Tamil and Telugu — across 200 countries and territories worldwide.